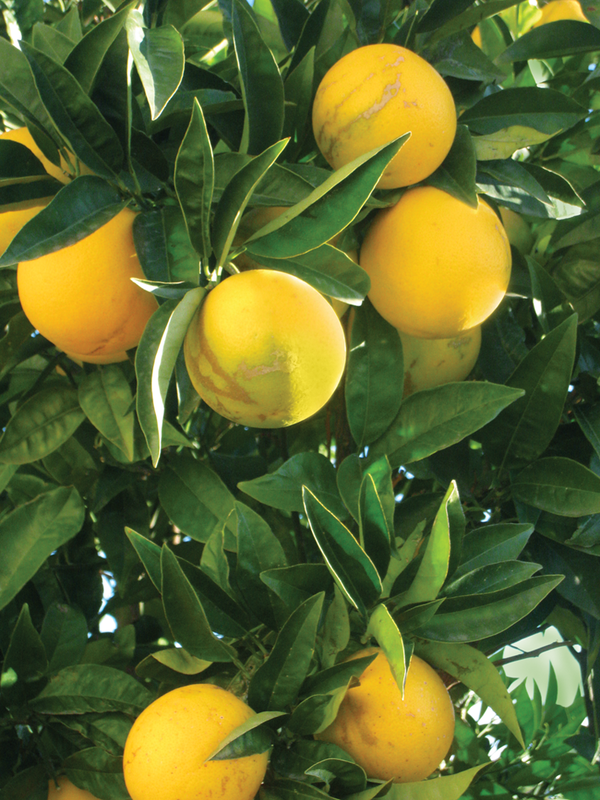 EXETER – The search for California Citrus Mutual’s next President and CEO is over. 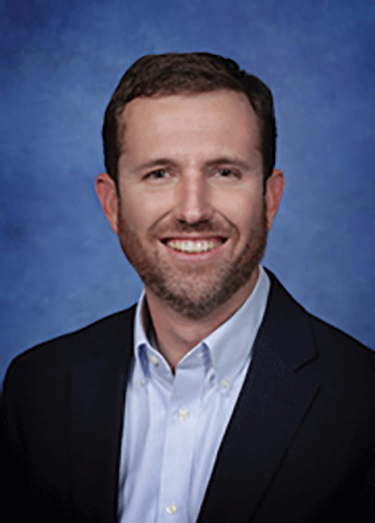 This Monday CCM announced the appointment of Casey Creamer to fill the shoes of Joel Nelsen who is stepping down from his post and assume a new role within the organization. Creamer came to CCM last February after a national search process to eventually assume the role of Executive Vice President. Creamer will start his new position this Friday, Feb. 1. “The citrus industry is very fortunate to have had an individual of Joel’s caliber the last 37 years. That kind of loyalty is not only rare, it’s unheard of,” stated Board Chairman Curt Holmes. “Joel has taken a relatively small industry and has given us a huge voice. We’ve faced many challenges over the years and have addressed them head on with his energy and passion leading the way. Creamer’s attributes include his prior experience working for a sister commodity organization and representing growers on water issues. Holmes says Creamer’s knowledge of the citrus industry has greatly expanded over the last year and he has quickly become a valuable member of the CCM team. Creamer says he looks forward to carrying on the many successful traditions at CCM, while constantly seeking new ideas and pathways to address the significant challenges they face. “I am confident that together we can tackle any obstacle thrown our way,” Creamer added.